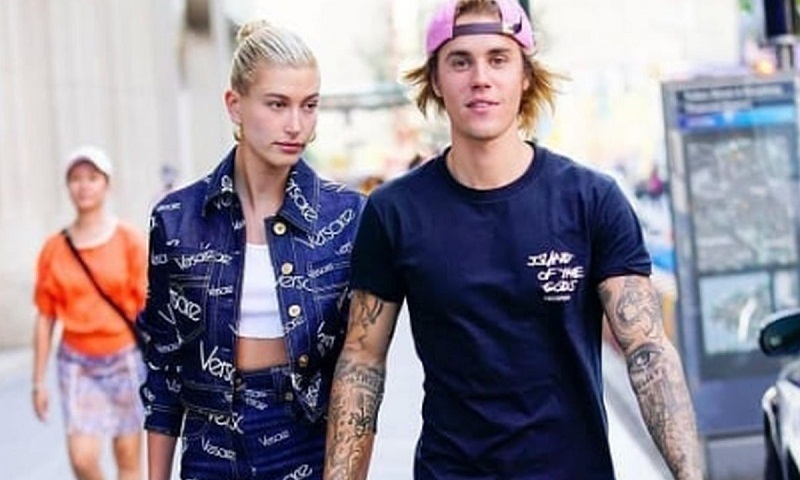 Pop star Justin Bieber is “feeling something is missing” even though his life is filled with plenty to be grateful for, including his wife, Hailey Baldwin. “Justin has his up and down days like everyone else,” a source close to Bieber told people.com. “He feels something is missing from his life that can’t be bought. It’s a missing feeling of happiness, he is very much grateful for his amazing life and especially for Hailey. It’s difficult for him that he can’t just enjoy everything and feel happy. He has been in treatment for this before,” the source added.